Healthcare looms as the pressing topic on America’s mind today. Now that The Affordable Care Act or Obamacare will be modified, changed or even out and out repealed, Americans aren’t only preoccupied with the price of their medical care, but also the quality of its implementation. In Star Trek, we never hear Captains Kirk or Picard talking Starfleet medical insurance woes, because it’s a good bet it’s simply not necessary in their future landscape. No matter what health care coverage any human – or alien – uses, one constant about healthcare which will always matter is the kind of people working in the field. On every incarnation of Star Trek, Starfleet medical professionals encounter new challenges in a future healthcare system which would undoubtedly be called miraculous by today’s 21st century standards. Doctors Crusher or McCoy need only point a trusty medical tricorder at a patient, and within seconds, a hypospray hisses to cure a sick humanoid or lessen the pain of an alien’s debilitating illness. With the rapid speed of such care, one need barely have a bedside manner – right, holographic Doctor? We should all be so lucky today, but we can still wonder in sci-fi generated awe just how wonderful recovering will eventually be – oh, in say 300 years or so. Come on, admit it, a Starfleet Sickbay is damn cool. A starship Sickbay beckons to the committed tech connoisseur like a cosmic arcade. 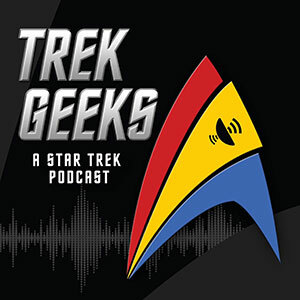 All those blinking, beeping medical devices – especially the fabled bio-beds from the original series up to a hologram controlled Voyager sickbay, Trek medical stuff dazzles our eyes and ears. Those cool props express a comforting feeling of high tech competency. It whispers: Here you will get better. Here you will heal. Medical sensors and diagnostic tech in our own century is getting better, smaller, cheaper and more accurate, so it’s only a matter of time before your local emergency room physician uses a variation of a tricorder on your broken ankle or that nagging stomach ulcer. As for a hypospray, the seemingly 24th century tech has actually been around for decades – but the prohibitive cost of keeping the hygienic necessity down has kept it out of wide, general use. Unlike hypodermics, a hypospray device would need a new ‘head’ or injection delivery system each time, for each new patient. Tossing an entire device away – or having to scrub the thing constantly – simply prohibits widespread, practical use. 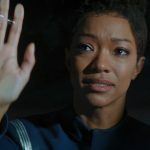 Like much of which resonates so strongly for fans when immersed in the complex narrative of Star Trek, emphasis must be placed more on the caring people than the cool props. 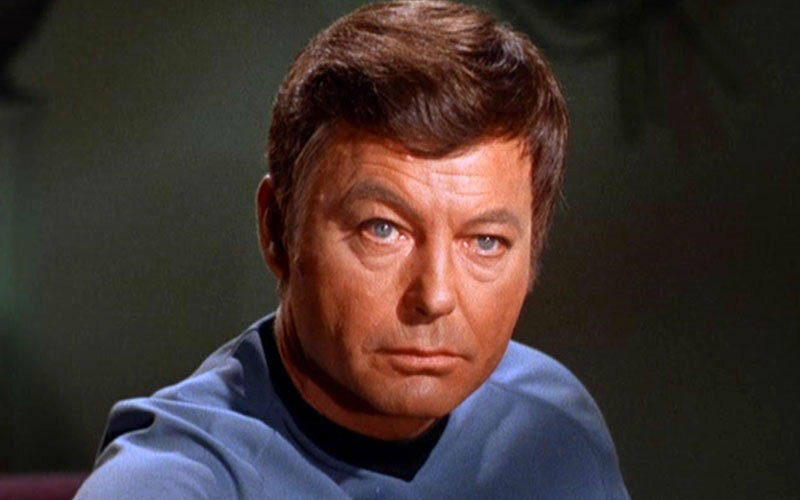 After all, after dealing with a stolen Vulcan brain, in a most pressing moment, Dr. Leonard McCoy waxed fondly that he could, ‘cure a rainy day.’ With such heady thoughts firmly in mind, Trek has given us science fiction healers which any of us would love to have as our friendly, neighborhood GP. 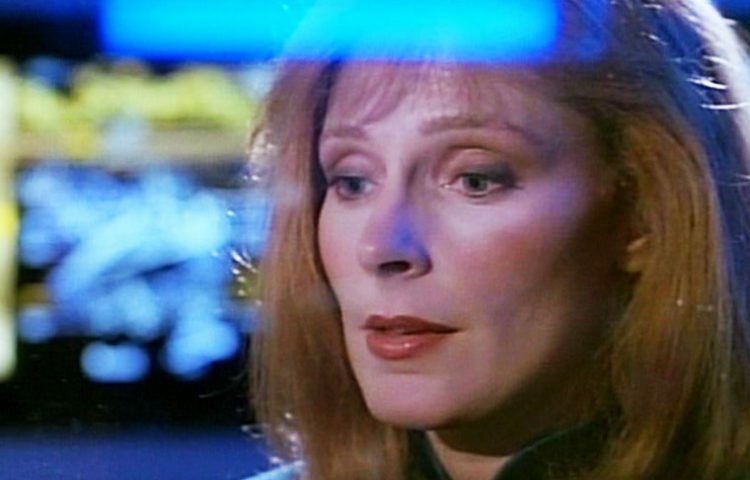 Thirty years ago, we were introduced to Dr. Beverly Crusher – played by actress Gates McFadden. Dr. Crusher served admirably as Chief Medical Officer on board the Galaxy Class Starship – Enterprise 1701-D, under command of Captain Jean-Luc Picard. 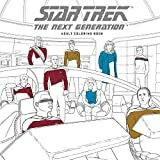 A few years after watching those early Next Gen tales, and after I had written my own TNG episode, I picked up the Star Trek: The Next Generation Technical Manual on CD-ROM. The breakthrough digital title simply stunned back in the day; here was a chance to actually walk through and even inspect, in wonderful detail, Picard’s luxury liner Enterprise. My favorite places to visit in the Apple Quicktime powered experience were the ship’s’ Bridge – complete with Worf’s tactical station and the ability to fire on a decloaking Romulan Warbird – and to stroll around Dr. Crusher’s Sickbay. The seductive completeness of Starfleet’s flagship vessel’s recreation truly impressed and engaged when it came to the medial facilities of Enterprise. For me, I think it was also a matter of my boundless tech curiosity mixed with a natural affinity for things involving us as people. I don’t know about you, but I never did earn my degree in advanced quantum mechanics or warp propulsion dynamics. So, although browsing around Geordi’s awesome playpen – Engineering – was fun too, playing with a Medical Tricorder in Sickbay and looking over the diagnostic monitors wasn’t only cool, but easier to appreciate and absorb. It felt real. When you panned up to the ceiling, you even could see the overhead lights and sensor cluster which assisted Dr. Crusher in her medical scans and when conducting surgery. During TNG’s run, of all the medical challenges the crew and Dr. Crusher faced, Worf’s paralysis had to be one of the most shocking and moving. 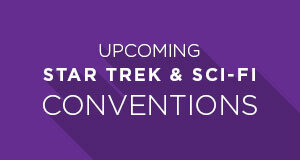 In the fifth season episode, “Ethics,” Crusher must join forces with another medical professional (less than ethical) and weigh the costs of giving the Klingon back his natural walking ability or face his possible demise – leaving his son, Alexander, to be be without both his natural parents. The dramatic conflict presented in Ethics remains one of the most memorable and thought proving in all of The Next Generation. Engage! Let’s see what’s out there. Feeling under the weather? Let’s see what new diseases our galactic spanning Starship can cure. 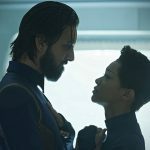 Indeed, Trek’s mission has been almost as much about the advancement of the United Federation Of Planet’s’ medical knowledge than just plain old exploration. Medical staff serving aboard starships are special people. So too are the doctors of space stations – such as Dr. Julian Bashir stationed on Deep Space Nine. These caring and skilled professionals not only have to deal with all of the human species ills and afflictions, but encounter the most bizarre aliens and determine the best kind of strategy to bring comfort and relief. 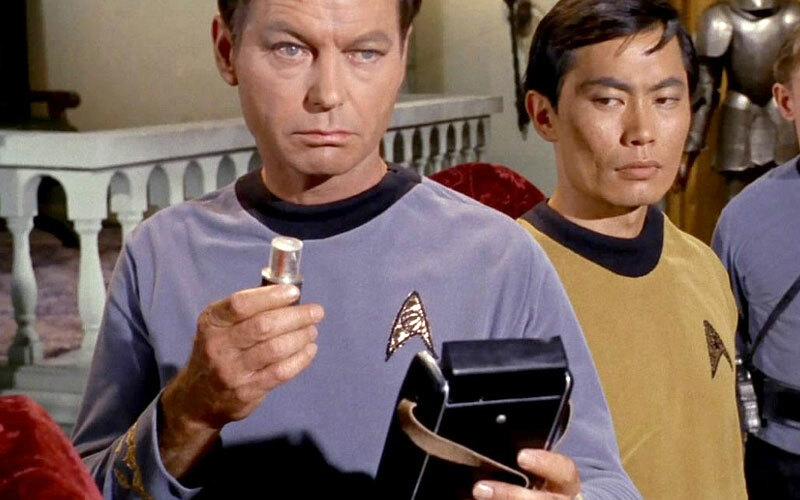 First fleshed out by the great actor Deforest Kelley, as Chief Medical Officer on the Enterprise in 1966, Dr. McCoy is something of a contradiction in terms and his medical practice. He’s an utterly dependable, even brilliant physician, and he utilizes the highly advanced future tech at his disposal. However he’s a man who hates modern convenience, namely traveling by transporter, complaining that it scrambles his molecules all over the place. McCoy uses his instincts – along with the magical like Starfleet technology – to cure everything from Spock’s brain being stolen in the wacky episode, “Spock’s Brain,” to healing a shambling, rock eating creature called a Horta, showcased in “Devil In The Dark”. McCoy can be so carried away with his abilities that after curing the Horta, he exclaimed, “By golly, Jim, I’m beginning to think I can cure a rainy day !” Maybe it’s why it never rained much in the original show? Bones may have had a second career as a weatherman. 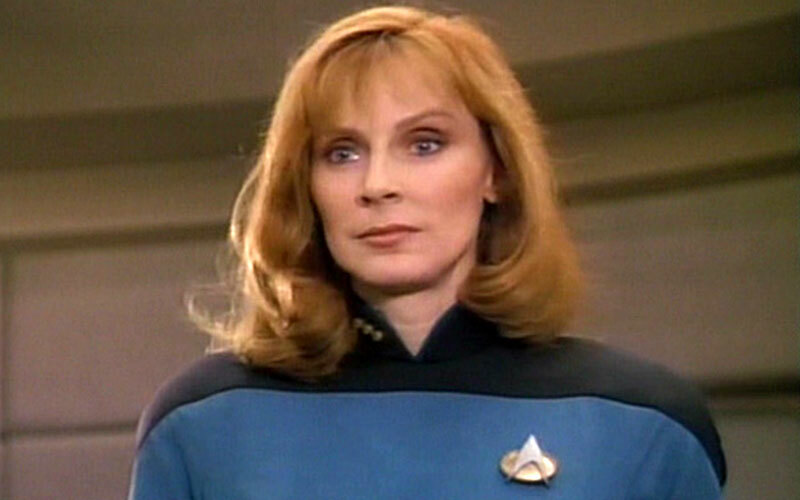 Gates McFadden first fleshed out the good doctor Beverly on syndicated TV’s Star Trek: The Next Generation (1987), and more than a few of the sick and injured are forever grateful for her expert physician care. During the TV show’s seven season run, Crusher became known as the ‘dancing doctor’, when the character was allowed to explore the art of dance. It was a nickname culled from McFadden’s real life – owing to her numerous professional dancing achievements. Alexander Siddig gave us Dr. Julian Bashir, the brilliant, but often socially inept Starfleet physician who was assigned to the Bajoran outpost known as Deep Space Nine… or, Terok Nor to you Cardassian culture devotees. Dr. Bashir was more than a bit of an adventurer. He kept boasting about his keen sense of adventure and his looking forward to the excitement to be found in such a ‘frontier’ outpost. He indeed found that – and so much more. 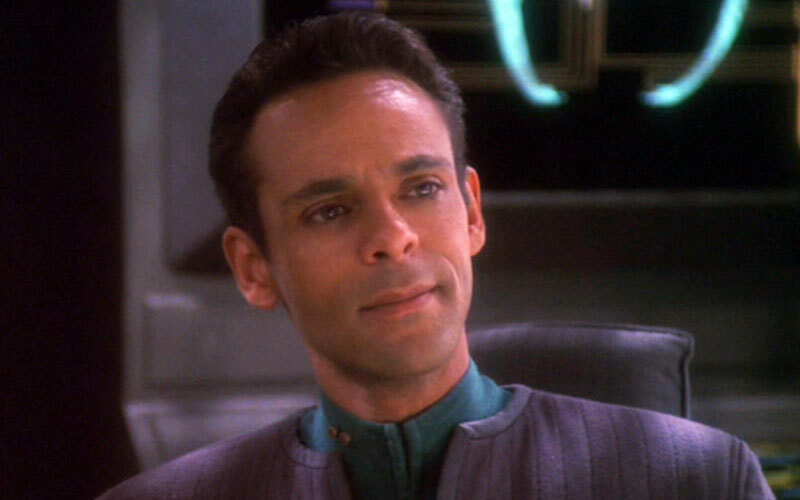 Bashir would be one of the first human doctors to closely study the species known as the Founders or the Changelings. Odo, the security chief or constable of DS9, would be his prime specimen of study. Ironically, before the end of the series, it would be revealed that the good doctor himself was a sort of scientific experiment himself, since his parents had him genetically enhanced; making his intellectual and physical abilities greater or even far superior to most of humanity. Physician, heal thyself? Bashir would have to carefully handle how his colleagues treated him from then on, knowing he was a bit more than human. 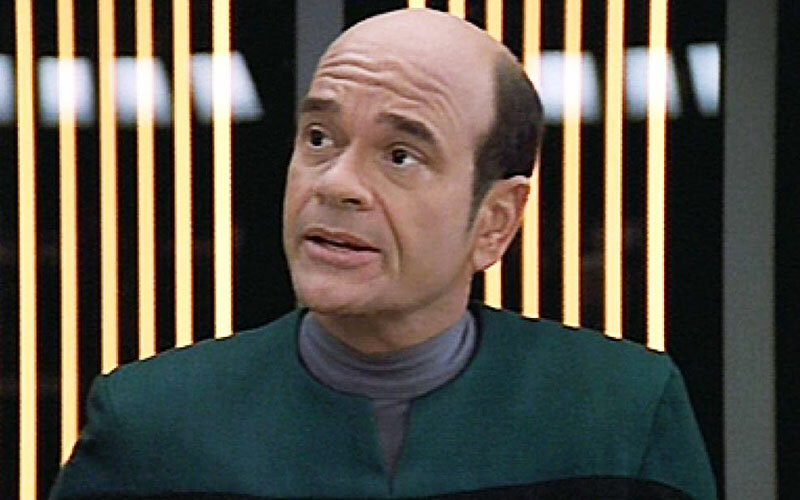 Actor Robert Picardo (The Wonder Years) burned ever brightly in the brilliant limelight of his photon constructed character of holo Doc. 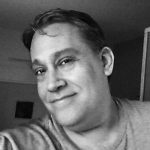 In 1995, Star Trek: Voyager became the third spin-off TV show from Gene Roddenberry’s legendary Star Trek, and was the flagship show of the new Paramount TV network, United Paramount Network – or simply called UPN. 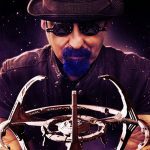 Picardo’s holographic doctor wasn’t supposed to be the primary physician on the starship, and he let the crew know – in no uncertain terms – practically all the time. By Voyager‘s end, the picky physician had developed into such a human like character, he was creating hologram family units and trying to woo and romance 7of9, the former Borg drone played by actress Jeri Ryan. His journey into the Delta Quadrant enabled him to study and stumble upon new medical techniques which helped him to cure a myriad of diseases. 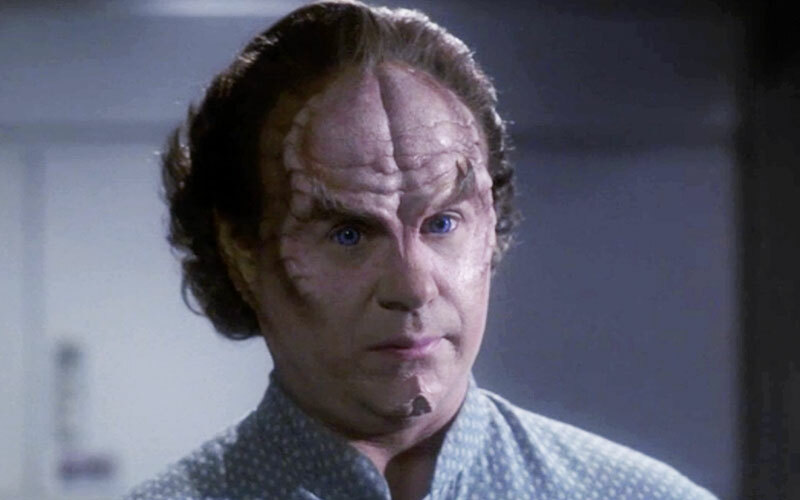 Actor John Billingsley put on those funky, latex bumps which turned him into the versatile medical pro, Dr. Phlox, on Enterprise, the prequel Star Trek series, which also aired on UPN. Doc on Voyager may have been the first artificial lifeform doctor showcased on Star Trek, but Dr. Phlox is the first alien doctor to serve as the main physician to the crew. Phlox is a Denobulan – an alien species who practices polygamy – and the randy physician had three wives as his romantic partners. 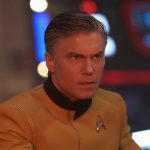 Maybe Kirk and he could swap dating tips? His Sickbay could rightly be called a marvelous menagerie or even a zoo – in that it houses a veritable ranch of exotic, living creatures which assist him in his medical diagnosis and cutting edge treatment. He answers to Captain Archer (Scott Bakula) and helps to keep the Enterprise crew as safe and sound as could be with all those nasty aliens and weird lifeforms attacking them from week to week. 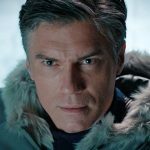 In a memorable episode, “Regeneration,” the Enterprise meet time tripping Borg, who were frozen on Earth, after troubling Captain Picard (Patrick Stewart) in the far future. Phlox’s alien immune system keeps the Borg nanoprobes at bay long enough for him to subject himself to a painful, nearly lethal ‘cure’ of intense radiation. It’s this kind of medical innovation that Starfleet medical doctors are known for, and no doubt inspire our real practitioners of medicine.